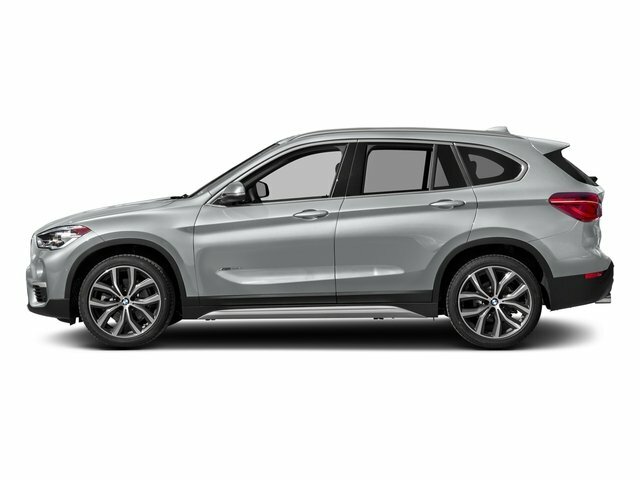 New 2018 BMW X1 xDrive28i. Available APR 2.9% for 60 months. Lease for $484/mo. for 36 months w/$2,500 down. 10,000 miles per year. Finance payment of $541/mo. is based on Buy Price of $37,183 with $2,500 down at 3.9% APR financing for 72 months. Plus TT&L. Save up to $3,677. Buy for $37,183. Stock#: B18-355. MSRP: $40,860. Sale ends 7/2/18.